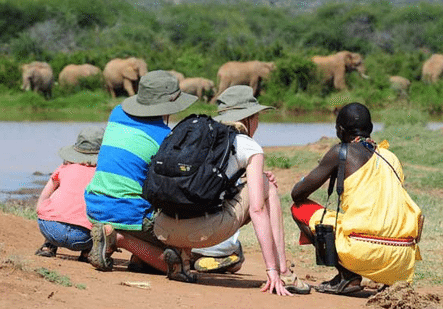 This safari combines walking experince in tanzaia with great cultural expedition that leaves you with great expericne about Africans way of life. 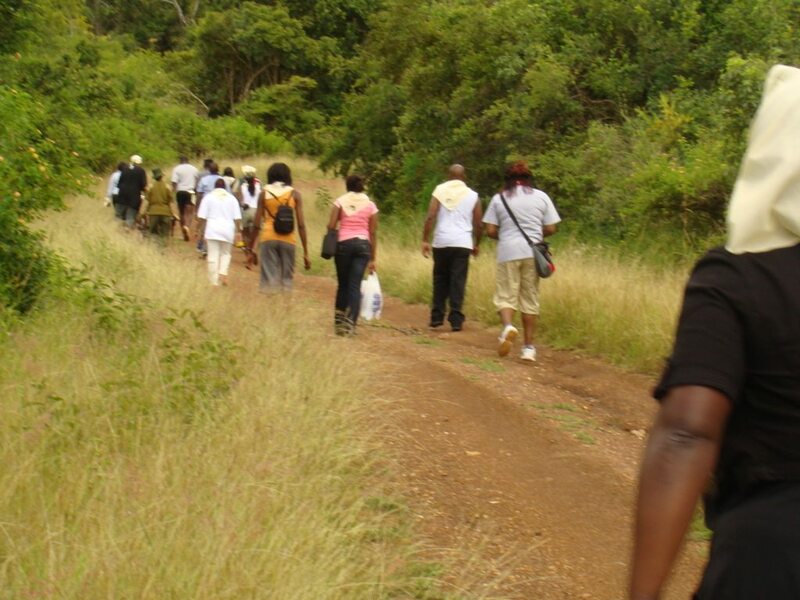 The safari takes you through the following locations: Munduli Hill, Ngorongoro Crater, and Tarangire among others. While on this safari accommodation will be based on your choices/interests. However, we shall guide you on your accommodation choices based on our expert experience. 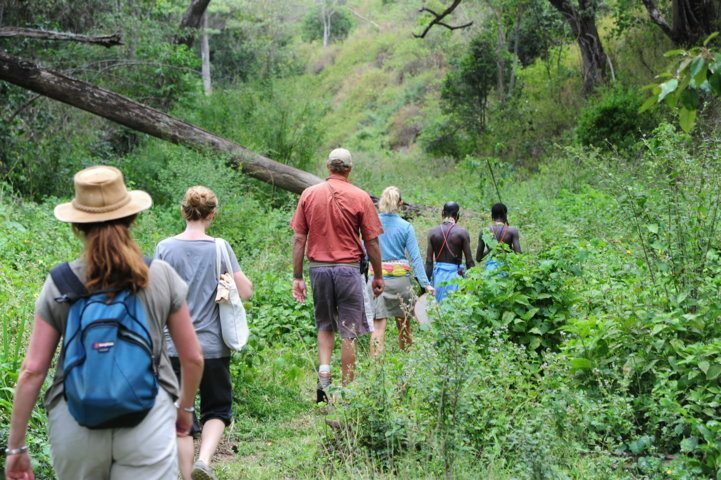 This safari promises you a great combination of camping and walking safari in Tanzania. As you wake up to feel the dew on your feet, we wake up to great sceneries and views each morning. 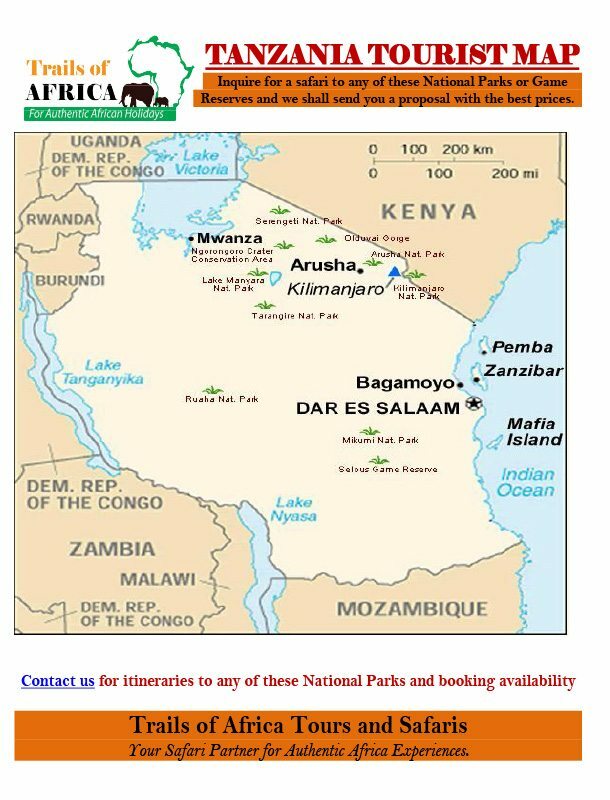 This safari takes you through the following National Parks/ Destinations: Arusha, Ngorongoro, Embulmbul and Naiyobi Village among others. While on this safari accommodation will be based on your choices/interests. However, we shall guide you on your accommodation choices based on our expert experience. This safari takes you through the following the best of Northern Tanzania where you experience great wildlife and also walking experiences that leaves you yearning for more of Africa. We pass through Ngorongoro, Kamnana Village and Empakai Crater among others. While on this safari accommodation will be based on your choices/interests. However, we shall guide you on your accommodation choices based on our expert experience. 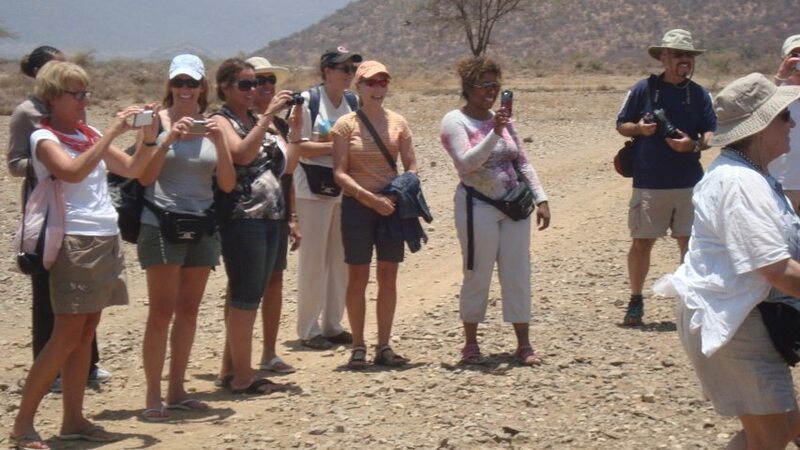 This amazing Tanzania Walking safari takes you through the famous Northen Tanzania full of wildlife. 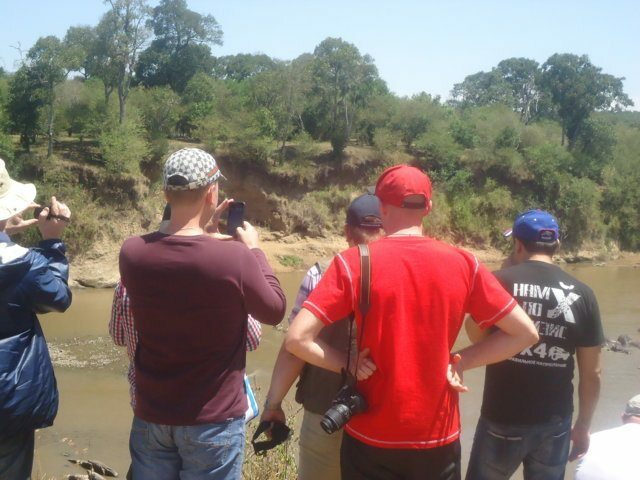 The places we visit include the follosing: Tarangire, Lake Manyara, Ngorongoro Crater and Oldonyo Lengai among others. While on this safari accommodation will be based on your choices/interests. However, we shall guide you on your accommodation choices based on our expert experience. This safari combines walking safaris and game viewing safari. The safari takes you through the following National Parks/ Destinations: Serengeti, Ngorongoro, lake Eyasi and Arusha amongg others. While on this safari accommodation will be based on either the mentioned hotels or your choices of hotels. However, we shall guide you on your accommodation choices based on our expert experience.